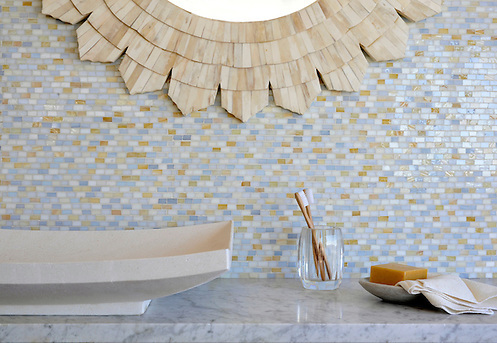 Thank you to Materials and Sources for featuring the new Erin Adams Collection for New Ravenna Mosaics. To connect with Materials and Sources on Facebook, click here. 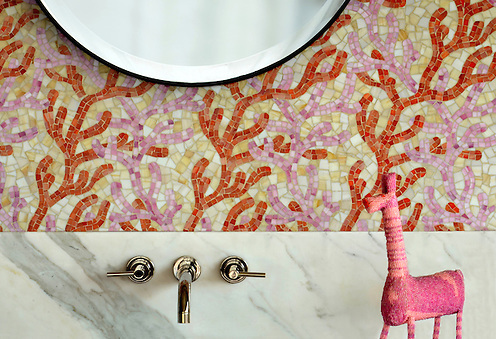 Coral, a hand cut glass mosaic shown in Rose Quartz, Sardonyx, and Agate, is part of the Erin Adams Collection for New Ravenna Mosaics. 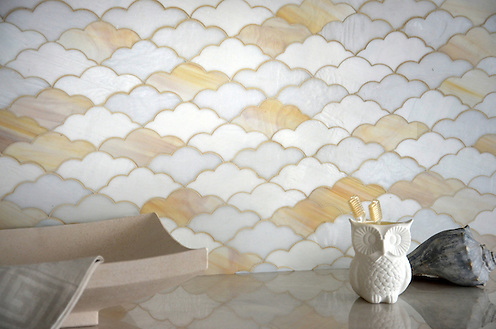 Clouds, a jewel glass mosaic in Opal, Agate, and Moonstone, is part of the Erin Adams Collection for New Ravenna Mosaics. Smalti, a hand cut glass mosaic shown in Agate, Pearl, Quartz, Opal, is part of the Erin Adams Collection for New Ravenna Mosaics. 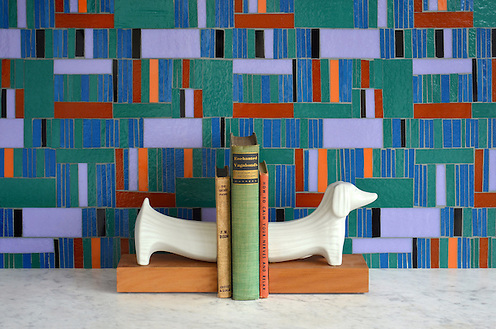 Kente, a hand cut glass mosaic shown in Athos, Juhl, Blair, Rhode, Rolly and Obsidian, is part of the Erin Adams Collection for New Ravenna Mosaics. To see more of the Erin Adams Collection, click here. Click on the gold social icons below to share your thoughts and ideas.